In a trailer for a new Frontline two-hour special coming to PBS in September the Trump campaign’s Director of African-American Outreach Omarosa Manigault, predicts that all of Trump’s haters will have to “bow down” when that rotten honey-baked ham ascends to the highest office in the country. The trailer released Tuesday promises to dig into the candidates themselves, in order to figure out how we reached this nightmare hellscape where a former reality-show host is running for president. “Before America votes,” intones a dramatic voice-over, “in this historic election, a two hour special report that’s less about what they say and more about who they are.” Oh, good. Really chomping at the bit here to learn more than we already know about an orange buffoon and a beleaguered woman who really, really wants this. 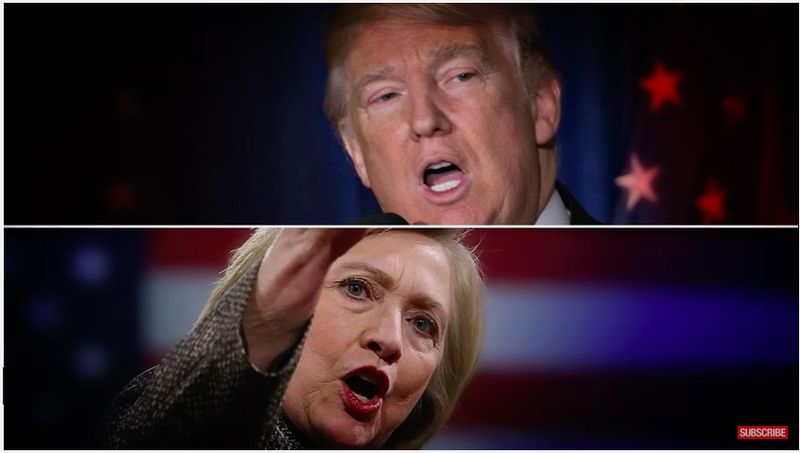 The documentary promises to dive deep into the backgrounds of two “controversial candidates,” and assures us that it will use “trustworthy journalism, big-picture context, and powerful new insights at a moment when voters are being bombarded with conflicting partisan stories about each candidate.”Great! Most alarming, however, is Omarosa’s chilling statement about Trump and her confidence that he will somehow win this whole thing and drag us all to hell. Christ. The documentary airs on PBS September 27.